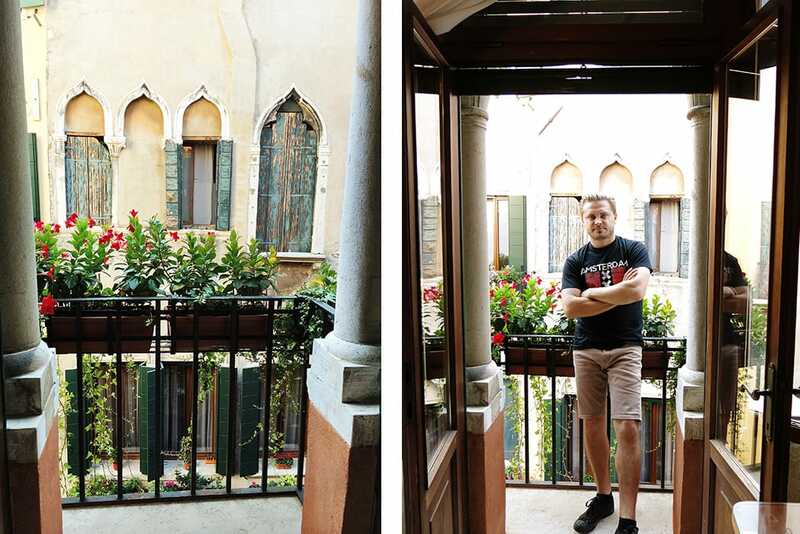 Our Review of the Delightful Ca' Bonvicini B&B in Venice! 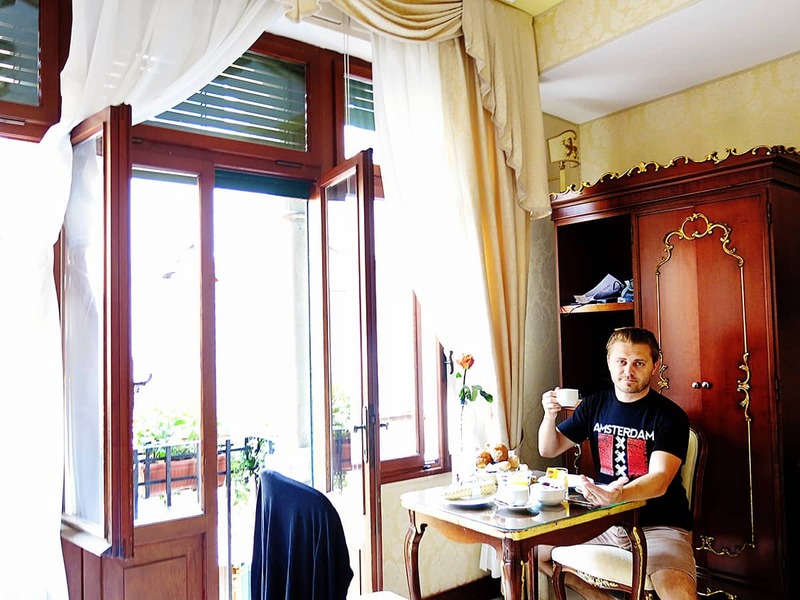 Our Review of the Delightful Ca’ Bonvicini B&B in Venice! Book your Venice accommodation one of the popular quarters of Venice! 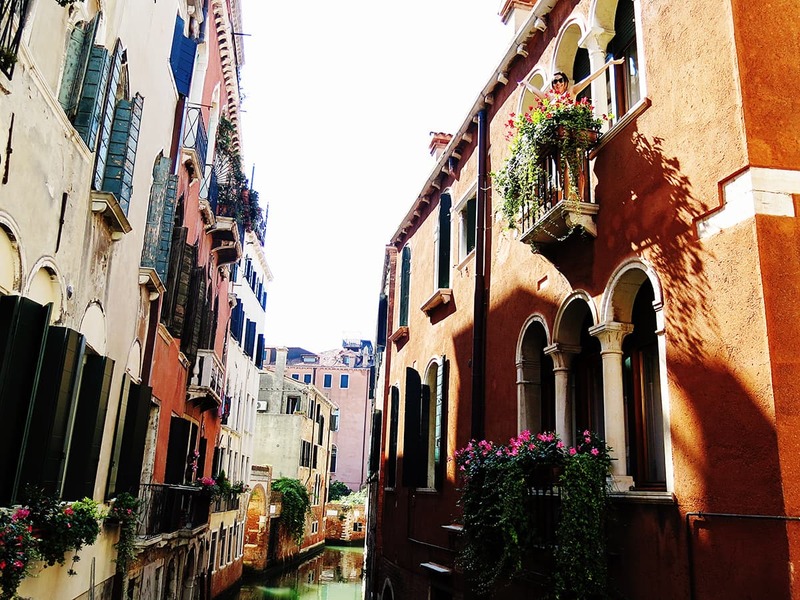 So many people opt to stay on the outskirts or surrounding areas of Venice as it is more affordable. 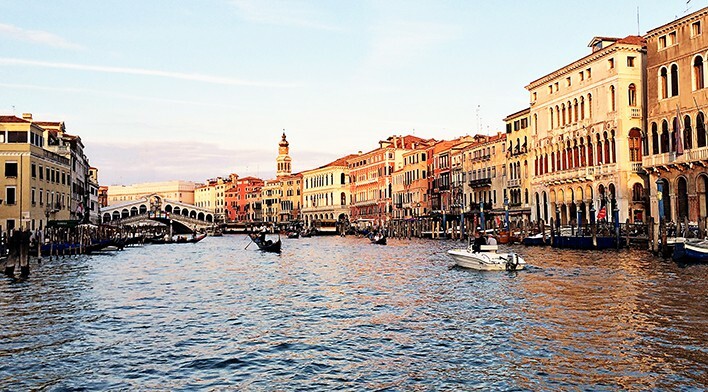 However, you will miss out on so much of what makes Venice … Venice. Venice takes on a completely different ‘feel’ at night. It gets quiet as most of the tourists and employee commuters leave the lagoon island. There is no more pushing past each other to get to the tourist sites. Things slow down and the true magic of Venice comes out and twinkles oh so incredibly brightly. Fortunately, you can find cheap accommodation in Venice (or cheap in comparison to most hotels). But you might spend forever on research in order to find them! 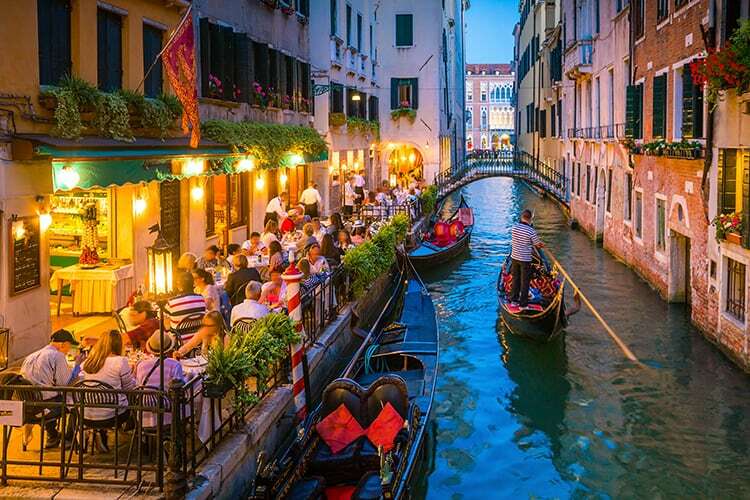 Trust me when I say that I spent A LOT and I really mean A LOT of time researching and searching for an affordable option of where to stay in Venice. 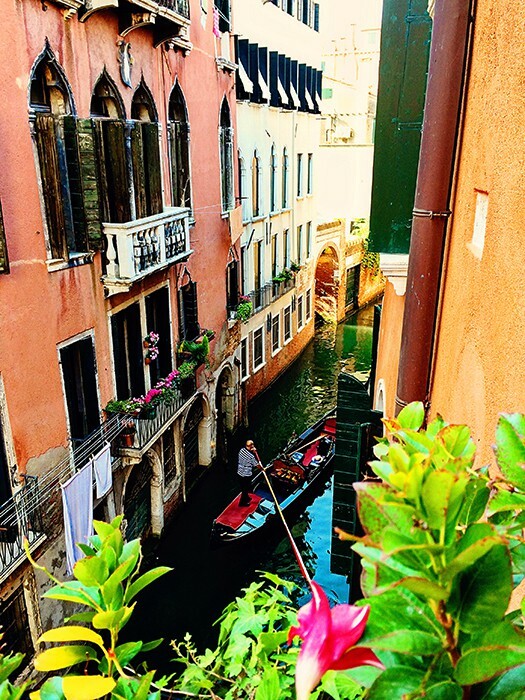 Especially since our trip was a special one (honeymoon) and I really wanted to find Venice accommodation with a balcony that offered views over a canal. But we did! We found this tiny little boutique B&B in Venice – Ca' Bonvicini – that ticked all our boxes! This little Venetian Bed and Breakfast is actually an old palace of the 17th century that a Venetian Noble family called home! In this gorgeous little Venice B&B Inn, you will experience a mix of ancient Venetian decor with a modern twist to ensure that your stay is comfortable. The romantic feel of the rooms ooze out of the Marco Polo period furnishings, furnished in accordance with the 17th century’s refined but elegantly-simplistic look. Ca’ Bonvicini’s rooms feature furniture made from gorgeous dark walnut with elegant 24 karat gold detail edging. The curtains and wallpaper are characteristically baroque inspired. We loved the crazy look of the halls leading up to our room! They screamed ”Welcome to Venice”! And it was due to all these finer details that we believe that this must be one of the best B&B's in Venice, Italy! 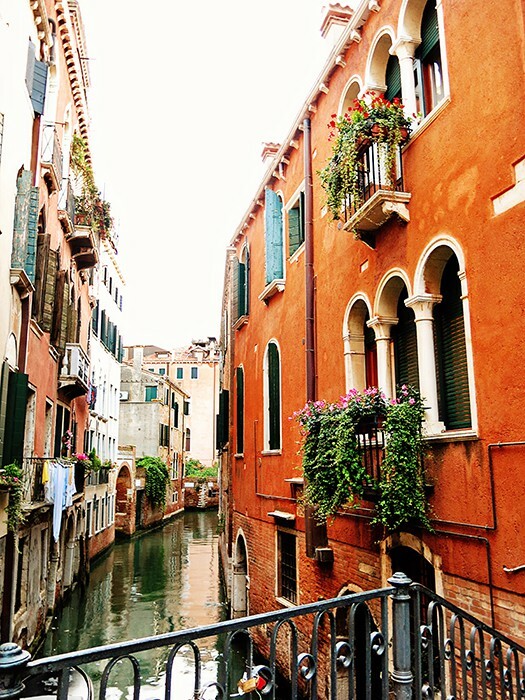 We booked the room with a typical small but beautiful Venice balcony which overlooked a gorgeous small Venetian canal. And the view from our room was just superb. I loved staring at the buildings across the way, loved staring down at the gondola’s passing by on the canal way down below. Or simply getting a romantic smooch from my husband on the tiny stunning little balcony. Plus of course, a balcony in Venice provides you with beautiful picture-perfect photo opportunities!! Can you spot me on that balcony? Our breakfast was delivered to our room on a tray every morning. We had the perfect breakfast nook in our room. Breakfast was delicious and typical for Italian boutique hotels: coffee, juice, cold meats, croissant, rolls, cheese and yogurt. Andrzej could not get enough of Prosciutto whilst in Italy, so we stopped in at the local butcher and bought some meats to add to our breakfast. We also grabbed some fresh fruit, which were absolutely delicious, from the Venice Markets (Read our post here) and added that in for an extra special treat. The croissants we got here, were my favourite throughout Italy, as we found they all slightly vary from region to region. The receptionist is incredibly helpful and friendly. They recommended non-touristy restaurants to us, which had delicious food at an affordable price. They are also keen to help with directions and instructions on how to get to Murano & Burano. Brilliant customer service! Overall, this is a beautiful affordable hotel in Venice and should be on your list of top picks if you are after something cheaper than your typical Venetian Hotel. We are planning a return trip one day, and this is where we will be staying again. As this B&B is a boutique style hotel, rooms are limited (and only ONE room has the balcony) and will sell out fast due to the price. So we highly recommend that you click below to check and see if they have some room available for your dates! The price for a room starts at 160 Euros per night, which is an incredibly competitive rate for Venice. They only have one room with a balcony, so ensure you book early to avoid disappointment. They have double rooms and one triple room for small family stays. There is no elevator and access to most rooms is via a narrow staircase. Rooms have air conditioners to keep you cool and shutters to shut out at the noise and light at night time. Apparently, mosquitoes can be a problem during summer months when staying in the canal view rooms, please ask for repellent or take your own when traveling in summer. 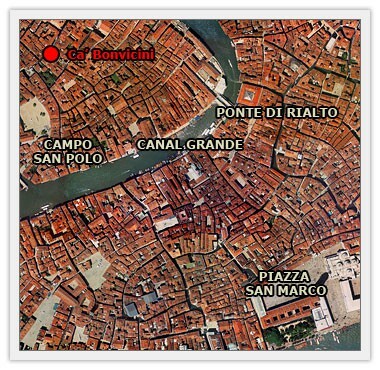 Ca’ Bonvicini is located in one of the quieter areas of Venice, but close to all the touristy sites you want to visit. Easy access from San Stae Stop via a Vaporetto (water taxi) or direct access via a private water taxi. We also suggest that you book your taxi from the airport in advance. That way you know your transfer is secure and organized and you can also set aside the money for the ride as well. You can pre-book your taxi from the airport to the water taxi pier here. We would not hesitate for a second to stay here again and highly recommend this Venice B&B accommodation to anyone who is after a small and more affordable option for their Venezian holiday. 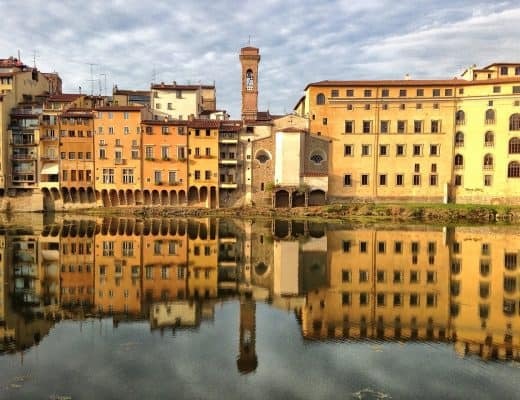 Further Reading: Find out where we stayed during our Italian holiday. Please note, we were not sponsored by this B&B and all opinions are our own. We just couldn’t help but rave about this incredible experience! 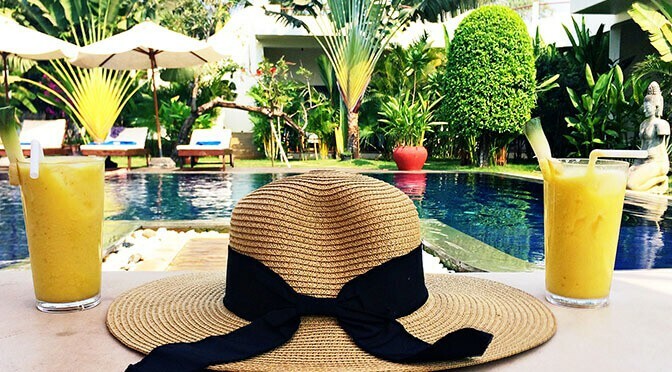 Affiliate links are used to the booking site of this hotel. Thank you for you post ! We are going to this B&B in May and we are very excited. Do you have any great restaurant to recommend us ?